Although Sports Massage has a daunting reputation it also has many health benefits and improvements to your everyday way of life.  At Ocean Fit we know how important it is to offer this service to our clients and the public. Sports Massage is of particular benefit because of the increased demands that sport can put on the body. Most professional sports clubs employ a massage therapist to help their players and athletes maintain their strength and fitness while training at an optimal level. Pre-event massage can be given to help prepare the muscles and other soft tissues for sporting activity. This is perfect before a fitness or physical event. Post-event massage is a slower, firmer massage which helps regain circulation back into the body and limbs. Reduces any post-event DOMS (Delayed Onset Muscle Soreness) and decreases your recovery time. Deep tissue massage can also be used to ease chronically tense and contracted muscles in areas such as your neck, lower back and shoulders. Perfect for the 9-5 worker who carries a lot of additional stress in the shoulders, may sit at a desk all day and is often found hunched over. All Sports Massage treatments take place in the Ocean Fit private studio. Contact 07496 899 168 to book in. Just had a back massage off Aaron yesterday and it really sorted me out! Would definitely recommend! I highly recommend the service at Ocean fit for sports massage. Highly professional and bespoke to my needs I have had excellent results from muscle loosening massage.